It’s widely argued that HR et. al. should establish a clear feedback loop between performance and pay. Create a virtuous cycle! 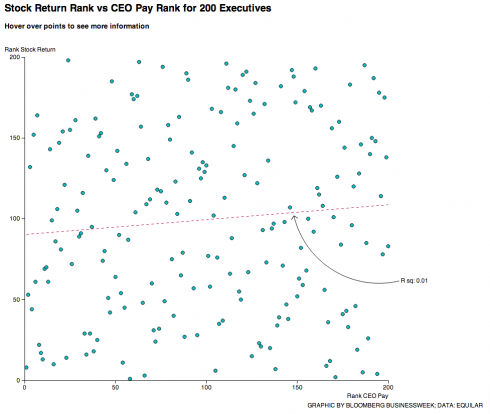 This chart shows CEO pay v.s. company performance as measured by stock returns. It’s random. Maybe it’s hard to measure performance. 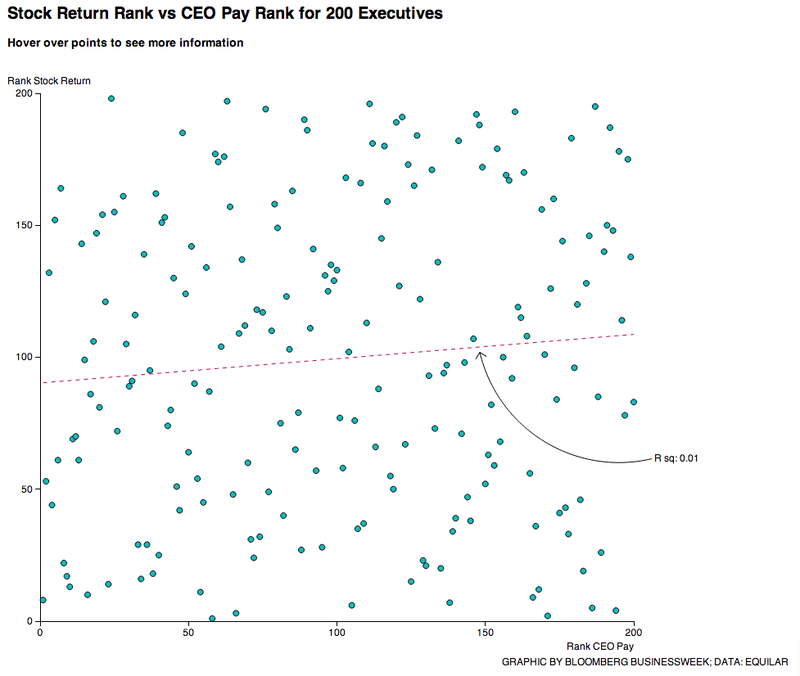 Or maybe CEO pay correlated with some other talent. This entry was posted in business modeling on July 23, 2014 by bhyde. For at least a decade, maybe longer, I have entertained myself at parties and other gatherings by pitching this idea for a start-up: 1-900-COM-PLAIN. This service would help you complain about – ah – whatever. Part of my pitch is that you would have lots of up-selling opportunities. For example for 5$ extra you get extra letters sent to regulators, the owners mother, etc. For 3$ we would write the letter in a folksy style suggesting you are a good egg. There is part of the plan that involves acquiring certain firms that have gone bankrupt just to get our hands on their files of complaint letters. 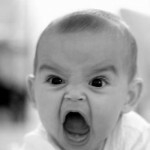 A key risk in this business – obviously – is that you’d be training your employees to become expert complainers. I’ve yet to figure out a good, and ethical, way to temper that risk. Today I’m delighted to find this web site: Planet Feedback, which provides an analogous. For example here is the page where they show the last few dozen letters. This entry was posted in business modeling on June 30, 2014 by bhyde. I just finished reading Flash Boys and I highly recommend it. Well, assuming your interested in WTF is going on in the financial markets. Phrases like Liquidity, HTF, Dark Pools function have a high thought stopping power and it’s nice to read a book that helps temper that. The book has a nice narrative arc. It’s got a nice hero, who struggles with a problem, had a band of magical helpers, he even goes to visit the king(s) and vies for the hand of their – ah – portfolios. The book is short, and it’s even shorter if you already read his older magazine piece about the horrible injustice done to the Russian programmer by Goldman Sacks and/or the excerpt that appeared recently in the Times. For me the books answered some questions I’d puzzled over. For example a huge question for me has been why are there so many stock exchanges. Starting in the late 19th century you would rarely go wrong predicting that an industry would consolidate into a few huge players. That pattern has drivers on all three sides: supply, demand, technology, and to a lesser degree regulation. 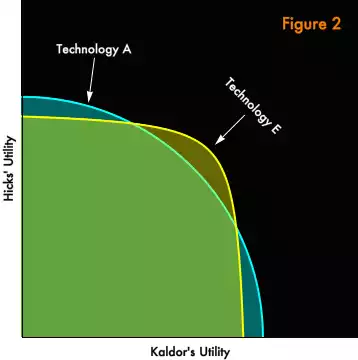 Electricity has played a huge role. It allowed industries to move way from the power source, first moving away from the falling water sites, and then away from the harbors where coal might be delivered. It allowed management to function at a greater distance from operations. Walmart’s managers don’t need to be in the stores. It is less and less necessary for buyers and sellers to rendezvous in a place. And so we end up with only a few players in many industries; one auction house – eBay, one retailer – amazon, one search tool – google, one operating system – windows, three broadcast networks, one phone company, two and half credit card networks, . Any yes these dominate players have competition, and yes they can stumble etc. etc. Winner take all is both an exaggeration and a real possibility. So why hasn’t this happened in the domain of stock markets. In fact, the opposite has happened – more stock markets. It’s bizarre. Industry consolidation is rarely pretty because lots of people are displaced as it unfolds. Watching Sears (the Amazon of a earlier generation) die is a painful example of that. The firm(s) that drive the displacement can take many approaches to the problem. Silicon valley firms typically try to route around the existing players, creating a new industry from scratch while leaving the old one to wither and die. There are books that talk about what makes an industry resistant to consolidation. Advertising is said to be hard to roll up into a single huge firm because the artistic talent is hard to roll up. Garden centers are said to hard to roll up because they demand a lot of managerial talent mostly around agile hiring (as usual that’s a euphemism). In some examples consolidation happens in spite of deeply entrenched players by negotiating a deal with them. The consolidator captures some part of the existing players but leaves the existing player in place. Banking if full of examples of that kind. Few banks run their own back office anymore; the website, the books, the bill pay, etc. etc. are outsourced. Almost no banks actually sell credit cards or merchant services anymore. At this point most banks, and there are thousands of banks in this country, look more like instances of a franchise. I’ve no doubt that there are vendors out there who will happily sell you a package to setup a bank just as there are vendors who will sell you a package for a hamburg stand. And, as an aside I assume there are also vendors who will sell you kit to start your own microbrewery. What has happened with the proliferation of stock markets is as if in the book industry the arrival of the Internet had triggered, instead of Amazon, a huge increase in the number of book stores. It looks to me as if what happened here is that the electronic trading industry dealt with the entrenched players by offering them a deal. The book suggests that a key part of that deal was for those players to sell early access to their customer’s order flow. I suspect, and the book hints, that there are numerous other elements to these deals. I guess it’s possible that originally the proliferation of markets was driven by a Silicon Valley like attempt to route around the existing players. BATS, a market, might have been that originally, but like Paypal they no doubt quickly discovered how entrenched the existing players are. And so the plan changed into one where they made messier deals. All the above is terribly rough, but yeah … you get what you pay for. This entry was posted in business modeling on April 5, 2014 by bhyde. Long time ago I drew this little picture to illustrate the difference between complementary products v.s. competing products. You can’t complete the phone call without both the phone and the phone network. They complement each other. You can’t pay the bill without both the check and the check clearing network, so they complement each other. There competing means that of paying or communication. The customer pays the cost to cross the entire cascade of complements. So, a trick of the capitalist’s trade is to strive to have the cost for any of the complementary products minimized. That leaves more money on the table for him. The Telco tries to reduce the cost (or at least the apparent cost) of the phone. The Biller’s advocate for low postal rates and state subsidies for the check clearing network. It looks to me like Google and Amazon work very hard to cut the cost of Internet access. Since learning about all this I have joked that the grapefruit growers should give away the grapefruit spoons. And, I am delighted to report they do. Well sort of. Like the phone company you need to subscribe – in this case to a bag of fruit. Complements, like suppliers and customers, are another member of the “can’t live with ’em, can’t live without ’em” relations. 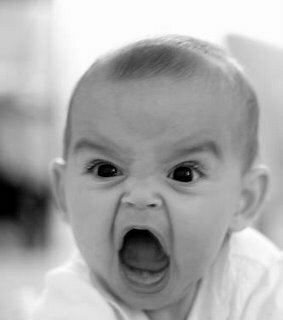 Personally I suspect that competitive relationships account for a tiny percentage of what the firm’s managers need to manage. This entry was posted in business modeling, economics on April 4, 2014 by bhyde.